There’s no substitute for experience, expertise and talent. Skyline New York offers trade show and event exhibits to match any size and budget, ranging from tabletop displays and portable displays to modular inline exhibits and large-scale island exhibits. Skyline makes over 19 different exhibit systems, including pop ups, banner stands, panel systems, fabric structures, truss and other structural, custom modular exhibit systems. 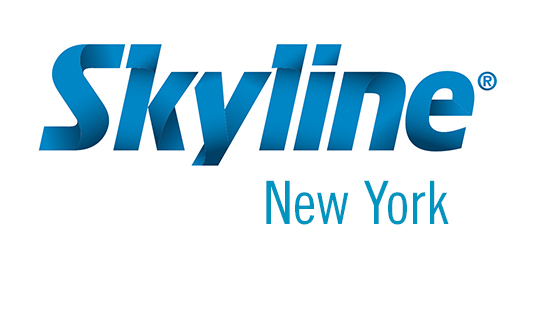 For over 25 years, Skyline New York has been delivering innovative trade show displays throughout the greater New York region that effectively captivate and compel any crowd. Our solutions range from providing full tradeshow and event marketing products and services that include custom exhibits, large format graphics, complete design services, exhibit management, rentals, exhibit staff training, lead management services and seminars. 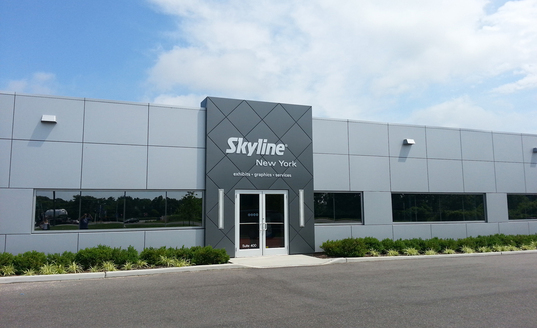 Located minutes from New York City, Skyline New York is part of the global Skyline network of more than 1,500 team members ready to provide exhibitors expert worldwide service and support in nearly 100 North American design centers and representatives in 38 countries. Exhibit rental, display graphics, and trade show service support are all available beyond the New York City area from Skyline Regional Service Centers in major venues, such as Las Vegas, Orlando, Toronto, China and Mexico.